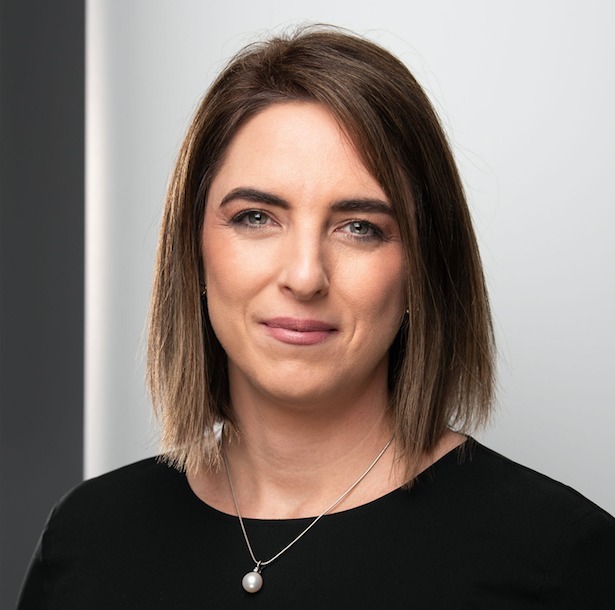 In this latest interview, we hear from Lara Burnes, General Manager – Premier Events & Experiences at Melbourne & Olympic Parks, which is in the midst of a mammoth redevelopment project. Lara, can you start off by telling us a little bit about yourself, your career path to date and some of your most memorable highlights? I am the General Manager for Premier Events & Experiences at Melbourne & Olympic Parks. M&OP, as it is often referred to, is a sports and entertainment hub situation on the outskirts of the Melbourne CBD in Australia. 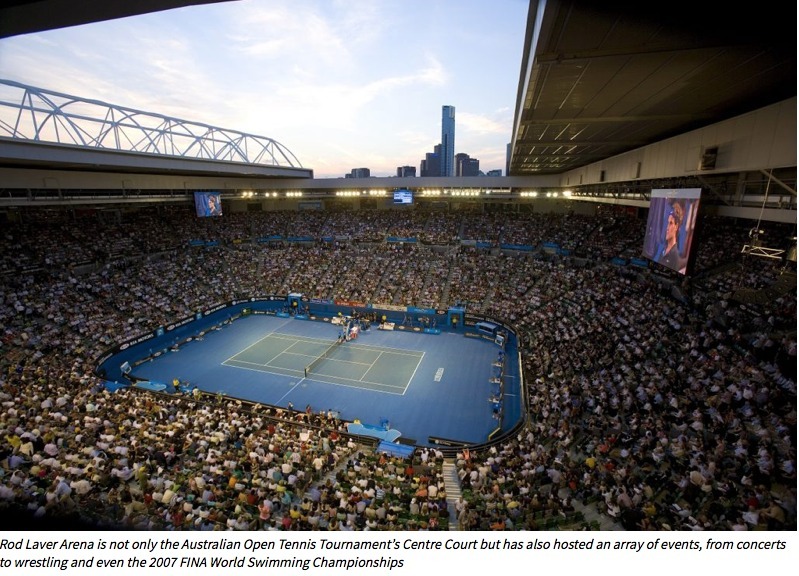 We have 3 arenas, a stadium and a conference centre, and are most well known for being the host of the Australian Open Tennis Tournament each January. I have been employed with M&OP for a little over 4 years now, and I love it. Prior to this position, I lived and worked in Perth, WA. I worked in various venues including Hotels, Restaurants and Entertainment venues. I started my career working in Banquets and operations where I worked for 10 years before moving across into sales, so I have the advantage of knowing both sides of the fence. Originally from Queensland in Australia, I have worked in some of the best resorts and hotels in Australia, including living and working in Uluru. It was a very humbling and amazing experience to have the opportunity to work in such a precious place. Prior to working in hospitality, I spent two years living, working and studying in Connecticut and New Jersey, USA. It’s been a busy time at M&OP over the last few years. 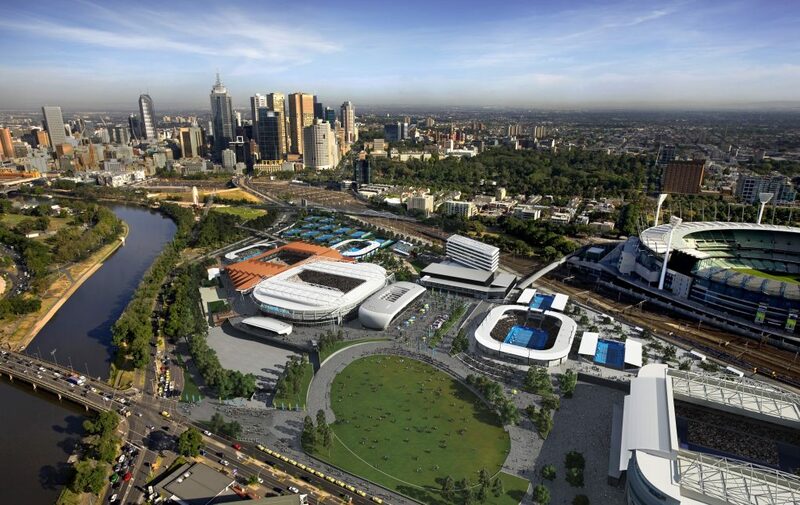 Can you give us a glimpse into the exciting Melbourne Park redevelopment plan? M&OP is in the second stage of a three stage redevelopment plan. Worth almost A$1bn, the redevelopment is ensuring that our precinct is where the Australian Open will be held until 2035 and hopefully beyond. We are currently in the final stages of completing Rod Laver Arena’s transformation, including new player areas, a new roof, a rigging system, a new seating bowl, a new entrance and 2 levels of restaurants and corporate facilities. Next year, we are looking to upgrade our Premier Suites within Rod Laver Arena. 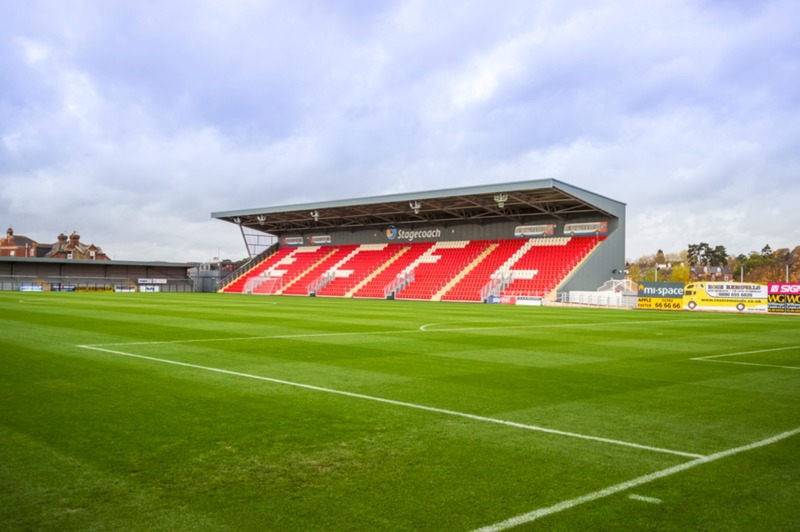 Stage 3 will see a brand new Function and Media Centre be built that will give us over 4,000 square metres (43,000sqft) of space to sell within different configurations. It will also see a brand new show court (tennis court) be built that will be used as an outdoor arena/amphitheatre outside of the Australian Open. A new central logistics hub and central kitchen is being completed as well as top of the line broadcasting facilities for the Australian Open. It’s an extremely exciting project that is set to be completed in 2022, which will mark the end of 13 years of construction on the site. We understand you are also developing a cutting-edge digital platform with Ungerboeck to manage the suites across each venue. Can you briefly outline the triggers that initiated your Premier Experiences enhancement discussion with the Ungerboeck team? Our customers were screaming for us to embrace technology for our suites and premier experiences. They really wanted us to find a streamlined solution to managing their corporate suite. Everyone is busy these days and they were looking for a one-stop-shop to be able to easily manage everything required to host a suite. This includes; tickets, food and beverage ordering, payments, merchandise ordering and communication. They wanted to see a reduction in emails, so we are creating an integrated solution for our customers. What do you see as the benefits to developing the solution as a strategic partner with Ungerboeck versus engaging a third party supplier? It was important for M&OP to find a solution that was integrated with Ungerboeck to ensure streamlined account management and administration. There are third party suppliers out there, but we would still need to use Ungerboeck and there is no current Suite Management Solution within this system, so it was a no brainer for us to work with the team and design this functionality. How important is it that the Portal seamlessly integrates with Ungerboeck Software? This is the key to delivering this project in collaboration with Ungerboeck. We didn’t want to introduce another software to our system that wasn’t integrated, plus M&OP were keen to ensure that Ungerboeck designed a suite management solution within the software. We are full steam ahead with our stage 3 design of the new convention centre, construction begins after the Australian Open 2019 at which time we will open bookings for 2022. The Suite Management Portal will be soft launched to our customers later this year, we are aiming for late November with a hard launch in February 2019. Huge thanks to Lara Burnes, General Manager – Premier Events & Experiences at Melbourne & Olympic Parks for taking the time to do this interview with us. Australia’s heart of sports and entertainment! Welcoming around 600 events and attracting more than 2.5 million people, this is Melbourne’s home to an array of the most iconic and world-class experiences. 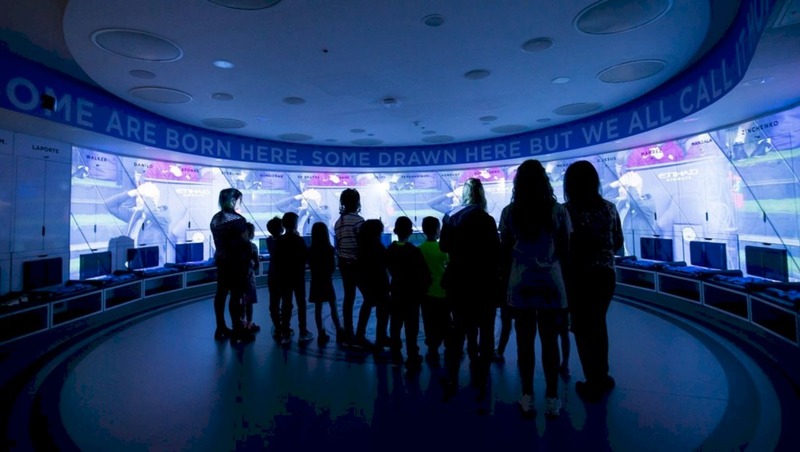 The precinct is notably acclaimed for hosting the Australian Open and the city’s most celebrated national and international, sports and entertainment events. 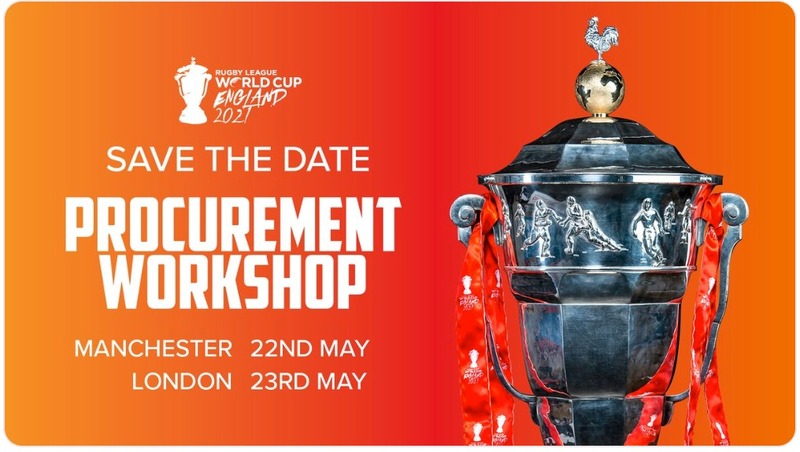 Proudly hosting the the Grand Slam, rugby, football, rugby league, netball, basketball, cycling and gymnastics; while also staging the highest calibre of artists and shows, such as Katy Perry, One Direction, P!NK, Beyoncé, The Rolling Stones, Bruce Springsteen and Disney on Ice. Ungerboeck is a long-standing VIP Sponsor of Sports Venue Business (SVB). For further information on their world-leading product and end-user venue portfolio, check out their online SVB Directory listing or click on their banner below.